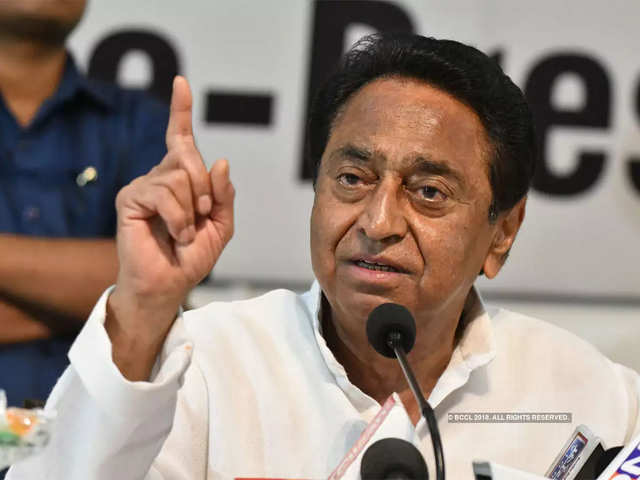 Bhopal, Apr 10 (PTI) The Madhya Pradesh Forest Department has issued a notice to Ashwin Sharma, an alleged aide of Chief Minister Kamal Nath’s former OSD Praveen Kakkad, from whose house animal hides and trophies were reportedly seized during the Income Tax searches, officials said. Chennai, Apr 10 (PTI) Harbhajan Singh and Imran Tahir have proved that age is just a number, feels Chennai Super Kings captain Mahendra Singh Dhoni, equating the spinners with fine wine for the way they have matured. Badaun Apr 10 PTI: Uttar Pradesh Chief Minister Yogi Adityanath Wednesday accused the Congress of trying to promote terrorism in the country by talking about quashing the provision of treason. Ranchi, Apr 10 (PTI) Bharatiya Janata Party MP from Ranchi Lok Sabha seat Ramtahal Chaudhary Wednesday resigned from the party after he was denied a ticket to contest for a sixth time from the constituency. New Delhi, Apr 10: BAE Systems demonstrated its continued support for the Indian economy and commitment to building its supply chain with Indian vendors as the company hosted its second annual Supplier Summit in New Delhi today. Mumbai, Apr 10: Anchor Electricals Private Limited, a wholly owned subsidiary of Panasonic, today announced the change in its legal entity to ‘Panasonic Life Solutions India Private Limited’ with effect from April 1, 2019. Gurgaon, Apr 10: The first-ever BMW 620d Gran Turismo was launched in India today. The new entry-level two-litre four-cylinder diesel engine further diversifies the first-ever BMW 6 Series Gran Turismo engine portfolio. New Delhi Apr 10 PTI : Gurjar quota agitation leader Kirori Singh Bainsla on Wednesday joined the BJP at the party’s headquarters here. Bainsla’s son Vijay Bainsla also joined the party in the presence of BJP’s Rajasthan-in-charge Prakash Javadekar.